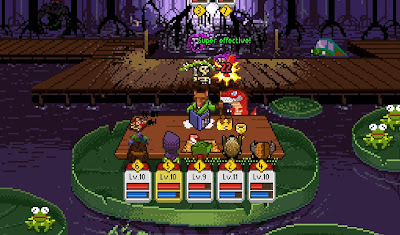 In a twist on the usual fantasy fare, this witty retroRPG recreates a session of old-school Dungeons & Dragons, right down to the cans of drink on the table and the social misfits playing (the school bully gets bonuses on his attacks, for instance). You even control the ‘dungeon master’ himself, and get to decide how many monsters to throw at the heroes. 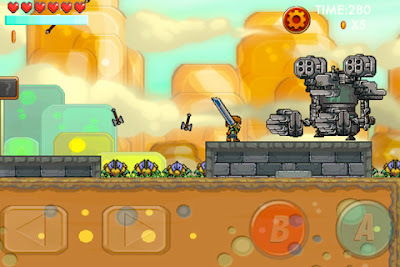 Some of the translation work is iffy (the developers are Brazilian) but the jokes are still good, and the game is addictive – particularly collecting weapon upgrades. Tune in next issue for a full review. 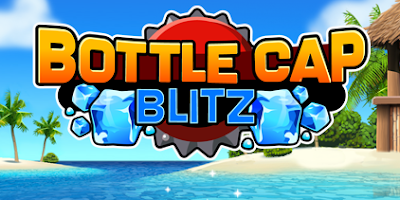 You have one minute to smash as many ice cubes as you can by firing bottle caps. Beat your high score by building up combos. There are bottle cap designs to unlock, and fruit power-ups to find. Guide Pike on a dangerous adventure to rescue Princess Lucinda in a fantasy world in which goblins, orcs, ogres, robot knights and wizards roam. Just when you thought you’d seen everything, along comes a hatloving crab. 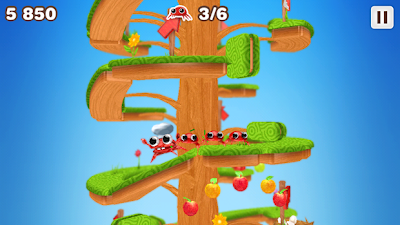 Mr. Crab is the star of this game in which you’ll need to rescue baby crabs on your way to the top of a spinning tower. 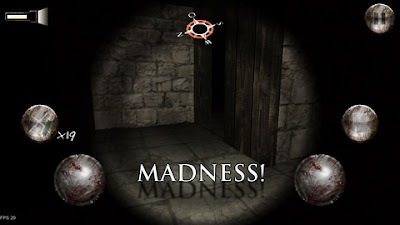 Prepare to be scared by this game in which you’ll need to find the right door to escape the labyrinth. The wrong door will lead you back to the centre! Bustin Beaver has pinched Joe the lumberjack’s wood to build a dam. 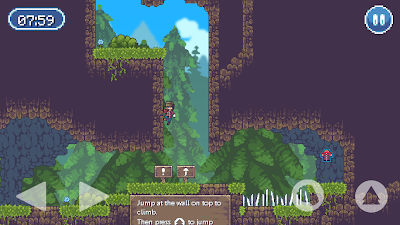 Help Joe retrieve it in this speed running platformer, collecting items, solving puzzles and defeating enemies along the way. 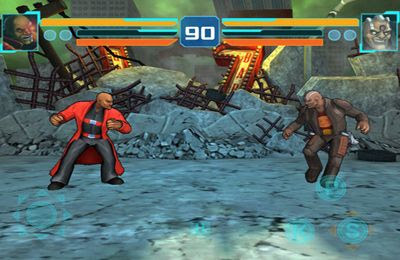 Play as one of 10 characters across 10 arenas in this gesturebased sci-fi fighting game for the iPad, iPhone and iPod touch.